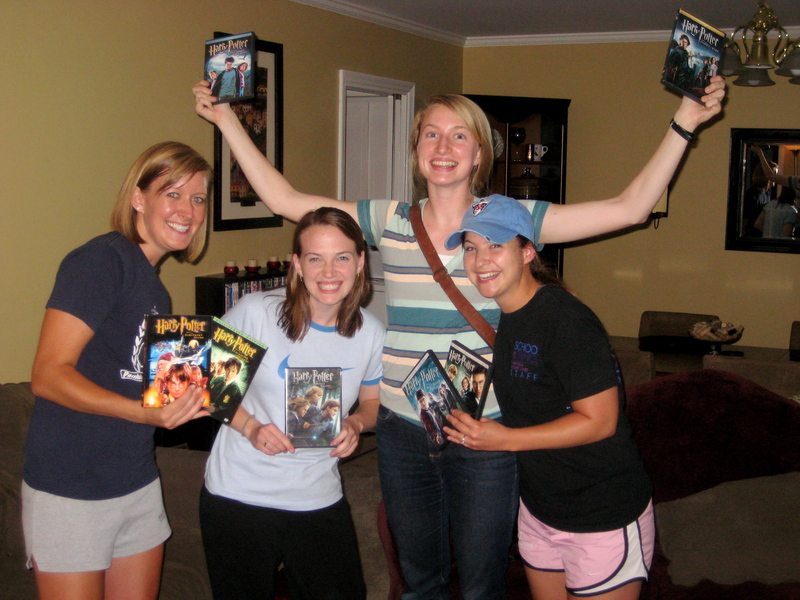 #41 on my 101 list might have been my biggest feat yet: to host a Harry Potter movie marathon. We’re talking 7 movies, all well over 2 hours long. We’re talking committing many, many hours of sitting and watching. I had to commit myself to it first….then hope others would come. But what better time than the week leading up the release of the final movie: Harry Potter and the Deathly Hallows: Part 2?!?! Who can say no to that?? And people actually came!!! There were anywhere from 3 to 10 of us watching at any given time. Although no one was able to make it every single one (except for me, obviously), it happened and was a success. Now on to 7.2 tonight!!! So puuuuumped!!! That's right count 'em up - 7! Night of the last DVD! Categories: Fabulous Friday | Tags: 101 in 1001, harry potter, movie marathon | Permalink. So excited for this….hopefully will get to see it sooner than later!!!!! 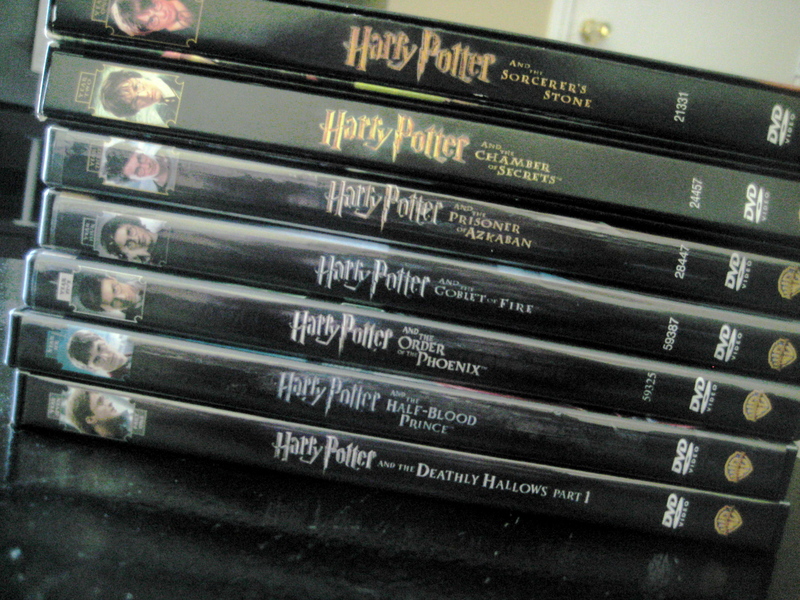 Categories: Fabulous Friday | Tags: harry potter, movies | Permalink. Categories: Fun Friday | Tags: harry potter, quidditch, ridiculous | Permalink.